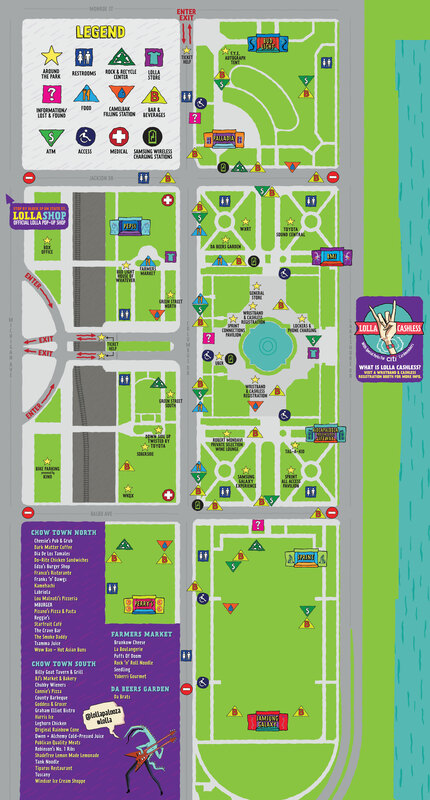 Lollapalooza is Coming! And the Roads are Closing. ***Metallica is playing Saturday, not Friday like I said ^ up there. Whoops! 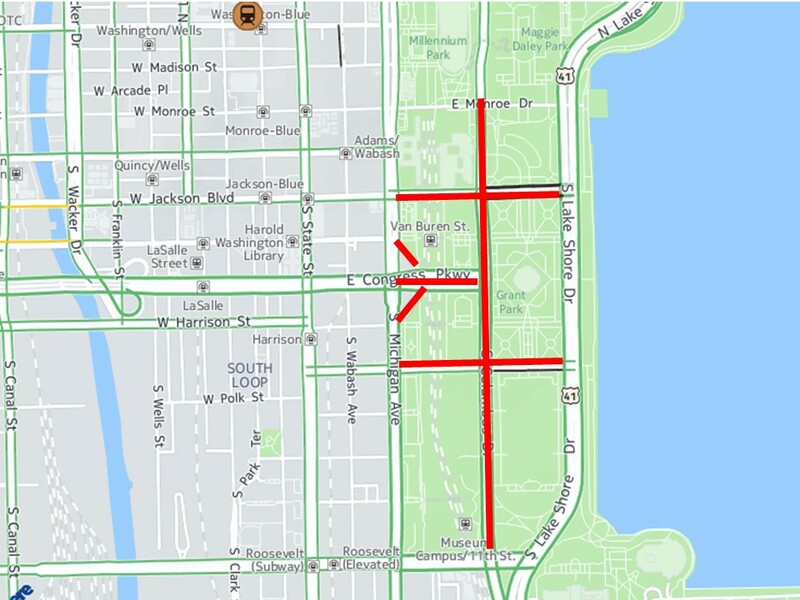 Congress Parkway and the Circle is blocked from Michigan Avenue to Columbus. More services will be available on CTA trains and buses throughout the festival days, according to the CTA. These include the Blue, Brown, Green, Orange and Red lines until at least 10 p.m. over the weekend, instead of the typical lesser weekend operating hours. Keep in mind that Metra will be offering $10 unlimited weekend ride passes. If that isn’t an easy way to get to and from the festival, then I don’t know what is! Just remember to be a good rider and don’t bring any booze on the train this weekend. Next What is with the purple hair, Jen?